In a wilderness or backcountry setting students will. . .
National Park. Includes a 48 hr. WFR course. 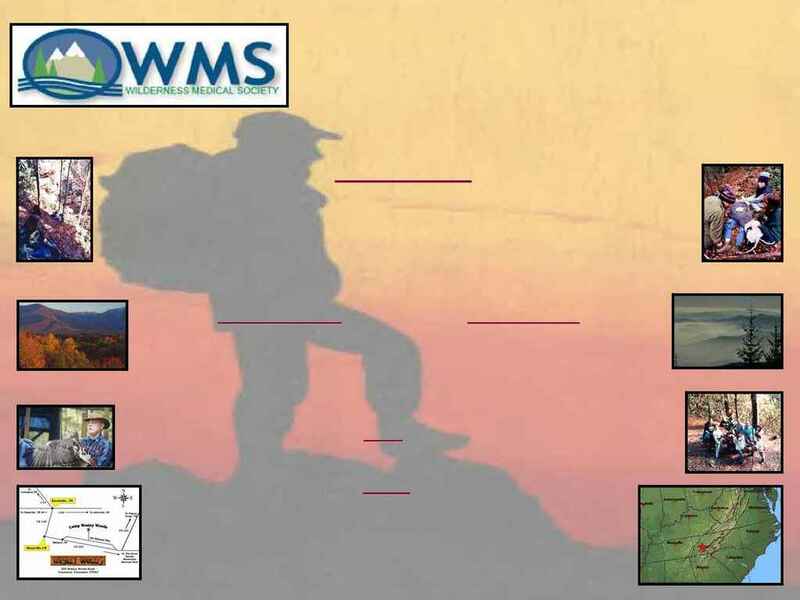 Volunteers selected from among the WMS general membership. Recognized for expertise in their areas of interest. retreat 20 minutes from what is called the "Peaceful Side" of the Great Smoky Mountains National Park.